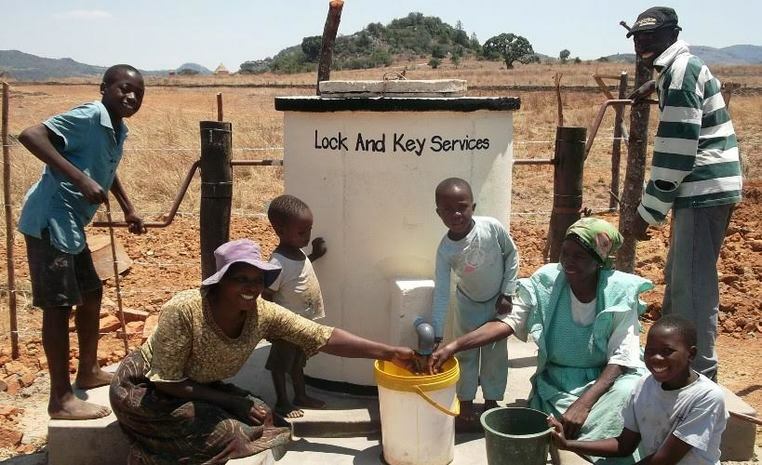 Lock And Key Services are Watford’s largest Locksmiths supplying and fitting products suitable for domestic and commercial use. 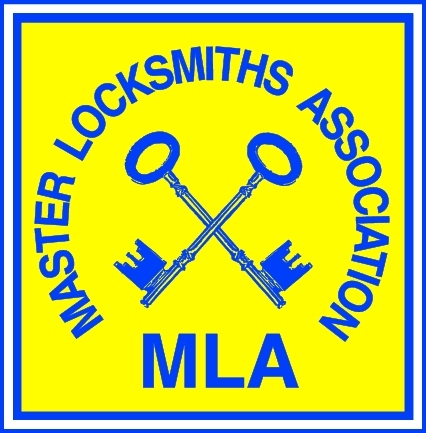 A Family run business founded in 1973 we have over 40 years experience and have been full members of the Master Locksmith Association for 30 years. We also have a large Shop located in Market Street in Watford well stocked with everything for your security requirements.